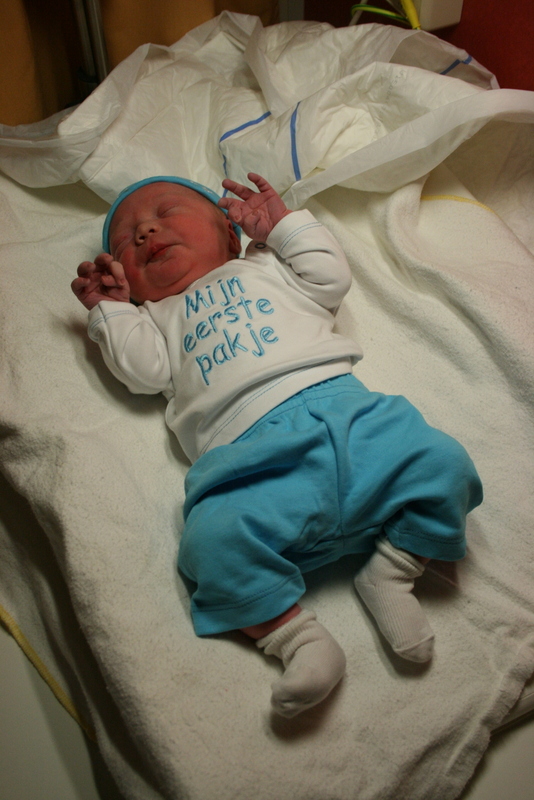 Last night, around 0:15 am, our baby boy Julian Frans was born. He’s a lovely, sweet little boy. 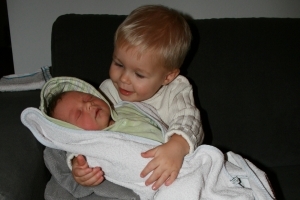 Mother and son are doing fine. Marijn and Leonie were very surprised this morning, but are very proud of their little brother. This weekend, we returned from a week of skiing in Austria. 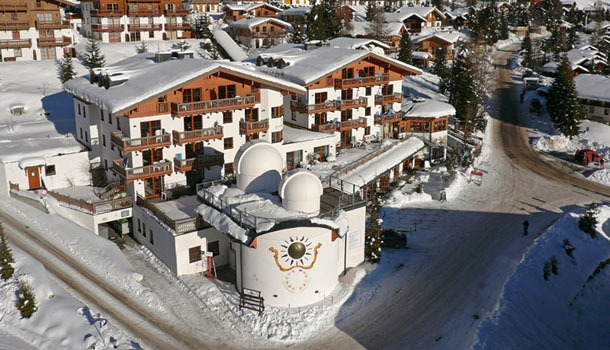 Together with friends (and their two children) we had an apartment in Aparthotel Sterngucker in Königsleiten. 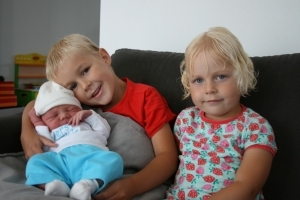 Last Tuesday, October 2nd, at about 9pm, Irene gave birth to a little boy: Marijn Ruben. 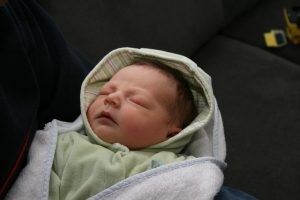 We are very proud and happy to be the parents of this tiny new human being. He is a wonderful, sweet little baby. Feel free to check out the first pictures on “his own website”!